Breastfeeding journey ain\'t easy. 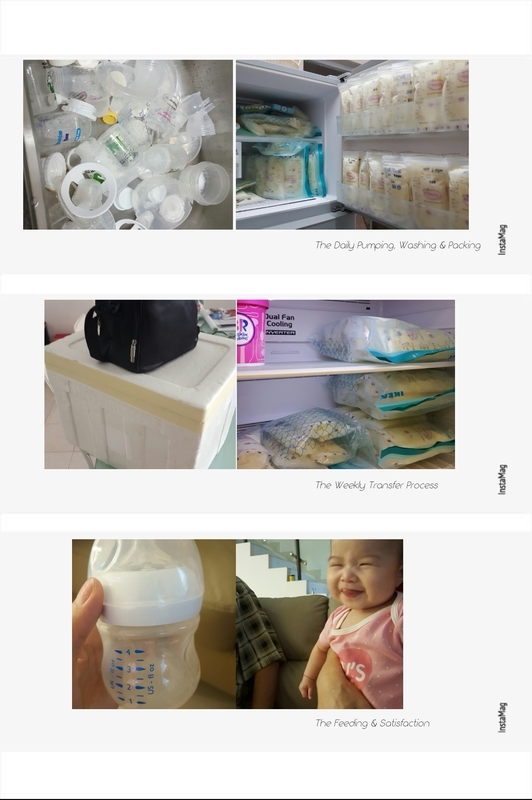 As a full time working mother, having a right valuable breastpump is very important. I\'m glad that I\'ve chosen Lacté Duet Electric Breastpump with it\'s affordable price in helping me to continue giving my baby the best in her growing. Lacté gives me the best comfort for better letdown with it\'s unique soft breast shield and great suction from duo discrete pumps. Lacté silent operation makes me no worry pumping in office or while my baby is sleeping by my side. Not only it\'s product, the after-sales service from GMTA is superb. The technician Mr. Helmi, provides quality and timely service to me no matter onsite (walk-in) or offsite (via mobile phone) with clear guidance and solution. This makes me feel even worthy to have Lacté throughout my breastfeeding journey. Thank you, Lacté.